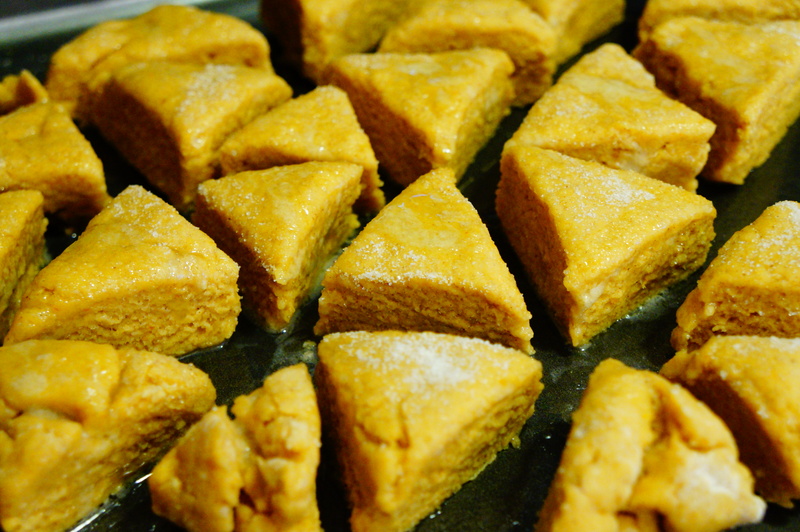 Have some leftover pumpkin you’re trying to use up? This recipe is perfect for that! Quick, simple, and tasty. Combine first six ingredients until well blended. 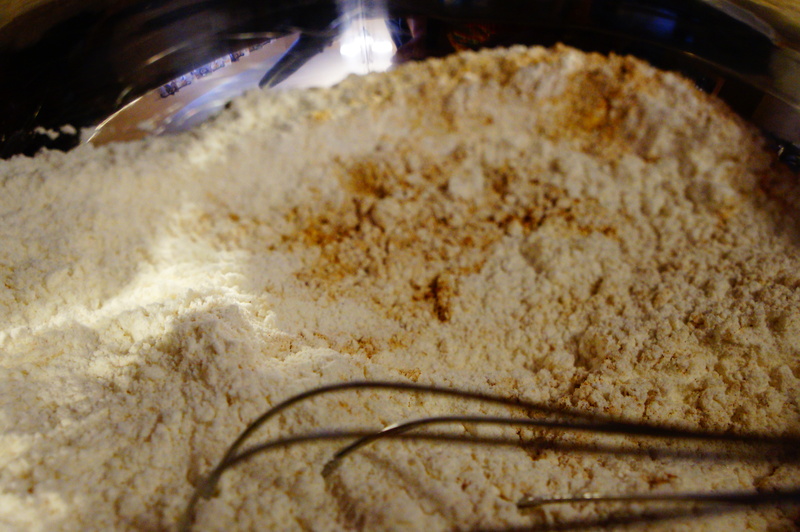 Sift together remaining dry ingredients (flour, baking powder, pumpkin pie spice, baking soda and salt). 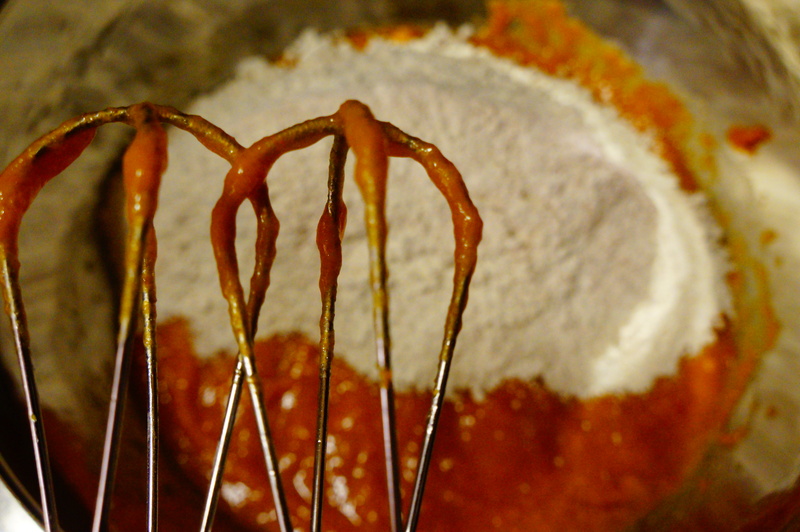 Mix together wet and dry ingredients. Put in desired baking dish and bake at 350 until a toothpick inserted in the middle comes out clean. (Baking time varies by size of pan. Original recipe called for 15x10x1 inch pan for 18-22 minutes. 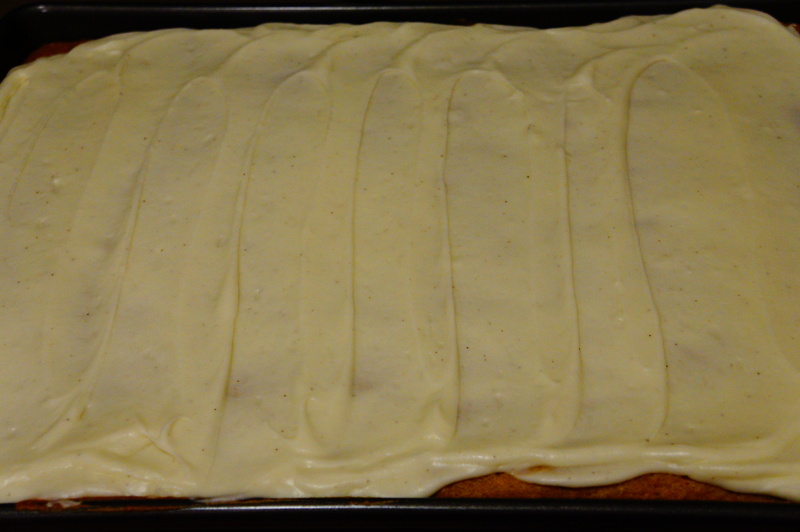 I baked it in a 16x12x1 inch pan for 17-18 minutes). 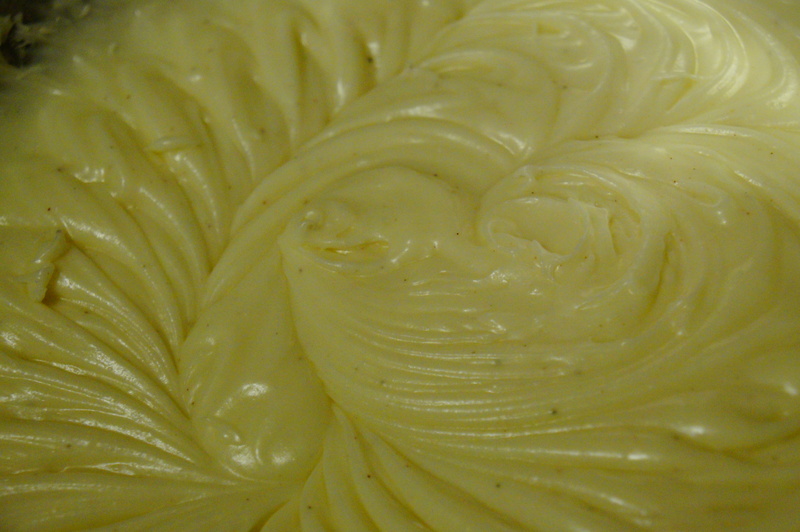 Melt butter in a small sauce pan over medium heat. Simmer for 5-7 minutes until golden brown, stirring constantly. Transfer to a large bowl and mix with powdered sugar. Add vanilla (for taste) and milk (for texture, as needed. May need more than 4-6 Tbsp). Spread generously on cake, and enjoy! This recipe from “Taste of Home” magazine. A tasty seasonal treat that’s pretty quick to pull together and perfect to satisfy that sweet tooth! 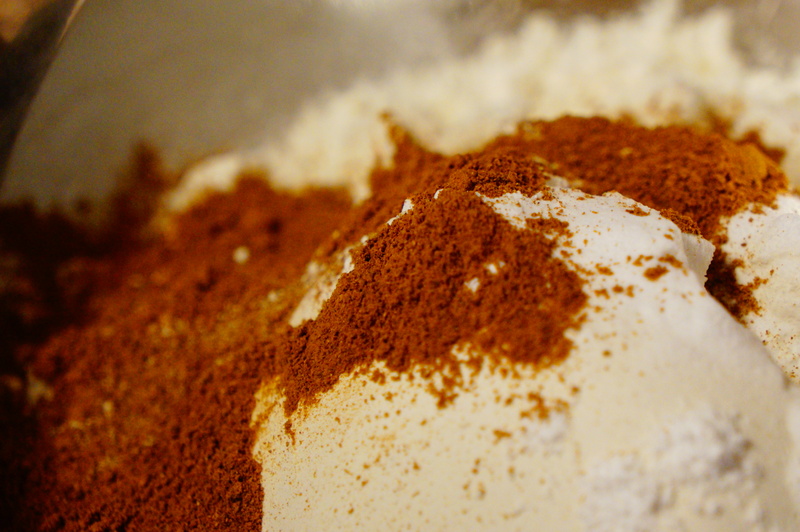 Sift together dry ingredients in a bowl (flour, 7 Tbsp sugar, baking powder, cinnamon, salt, ginger, baking soda). 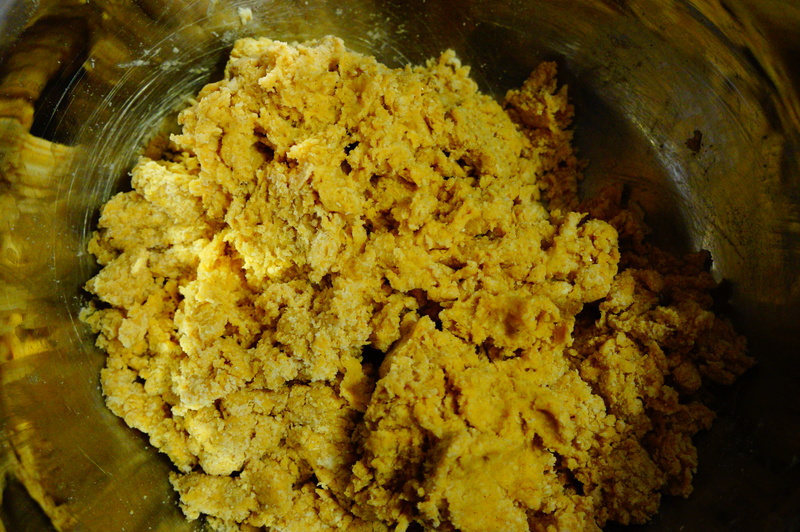 Cut in 4 Tbsp cold butter until mixture resembles coarse crumbs (though still looks very dry. 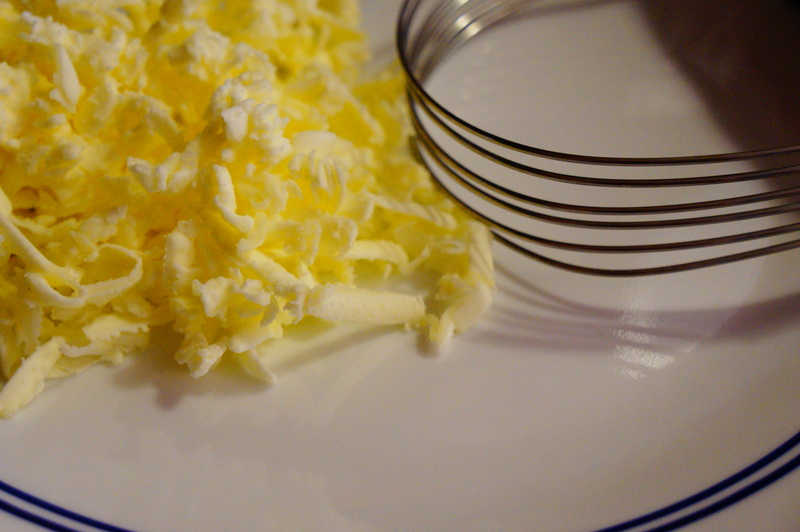 I recommend grating cold butter to help cut it in). 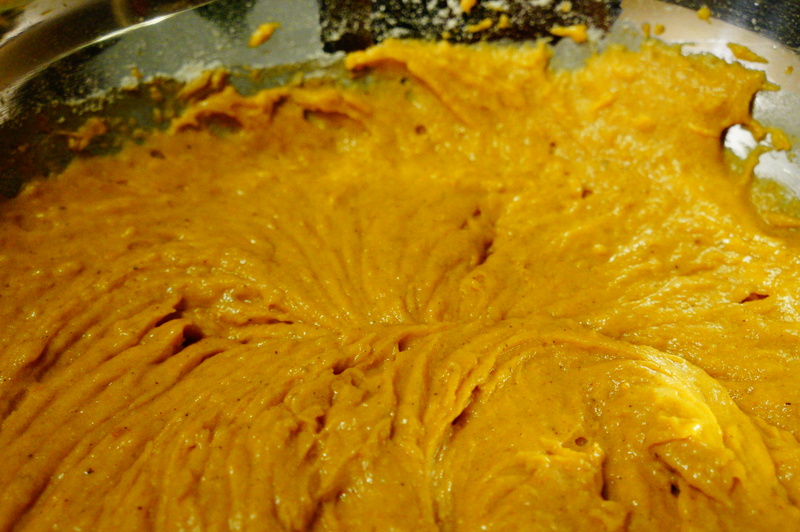 Mix in wet ingredients (egg, pumpkin, sour cream) until just combined (hands may help here). 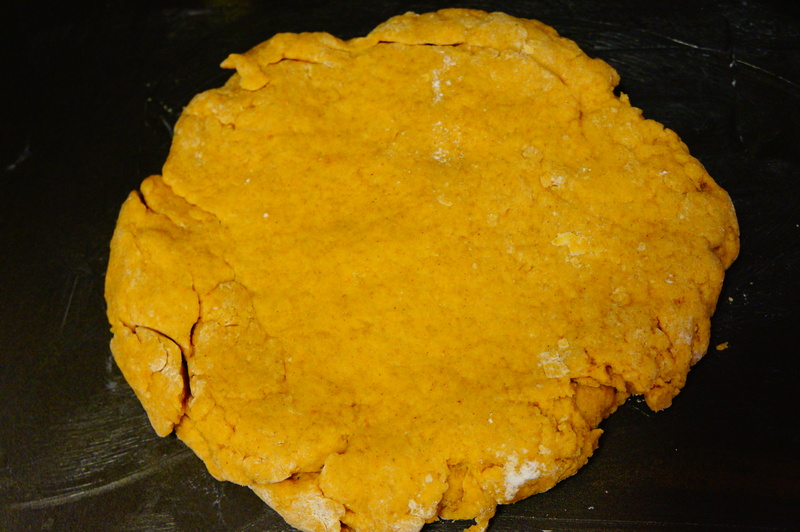 Knead dough 10 times on a floured surface. Transfer to a greased baking pan and pat into an 8-inch circle. 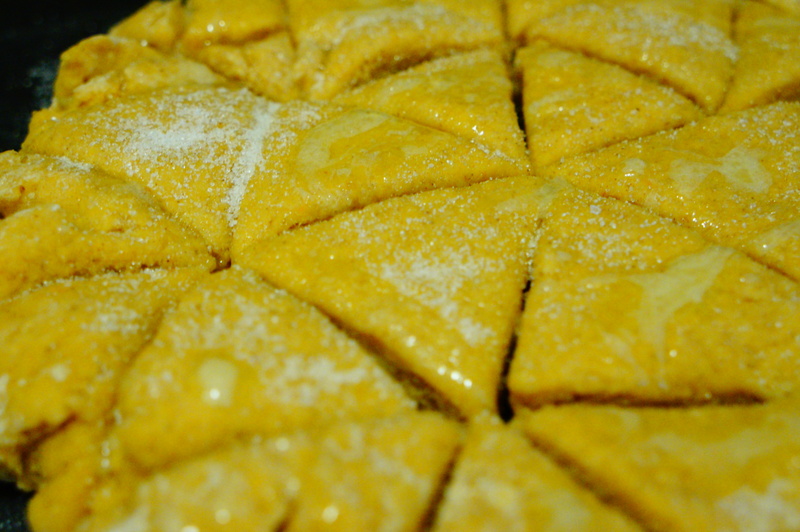 Cut into desired sizes (smaller sizes require shorter baking time). Melt 1 Tbsp butter and drizzle over top of dough. Then sprinkle with 1 Tbsp sugar. 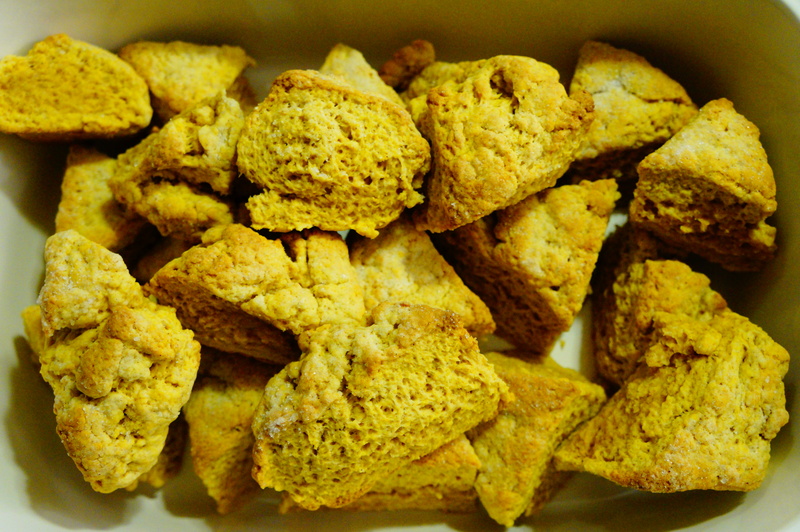 Separate pieces on baking pan, and bake at 425 until golden brown (about 10 minutes for mini scones, 15-20 minutes if you cut into 6 or 8 pieces).